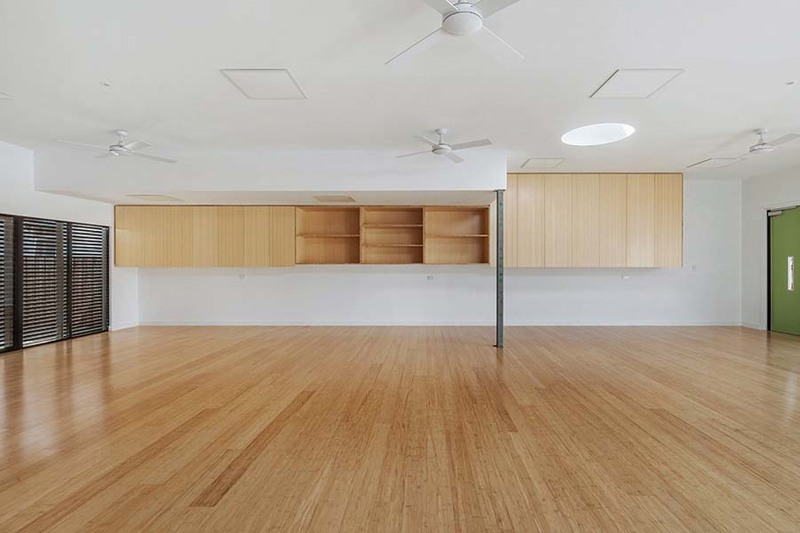 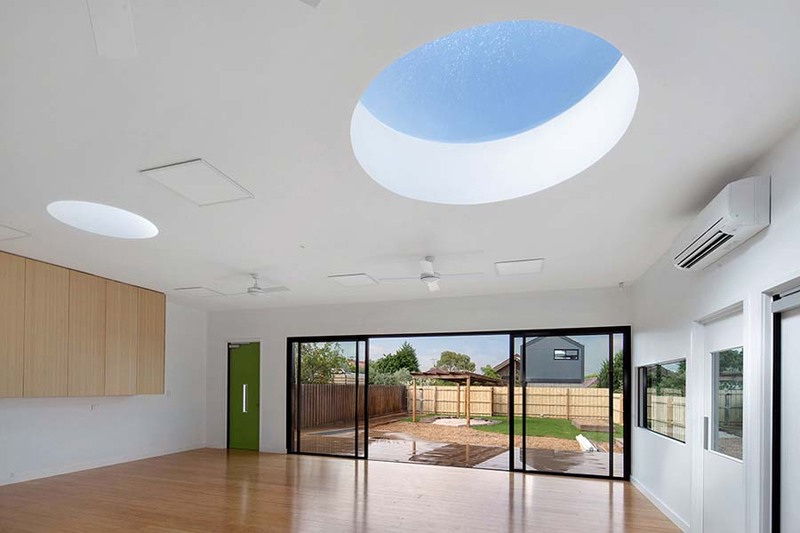 Content Studio was asked by a community group to convert a house site in Thornbury into a kindergarten. 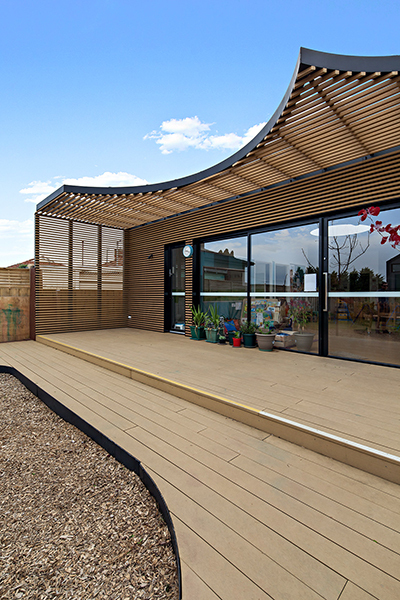 The group runs a successful kindergarten in North Fitzroy which is bursting at the seams. 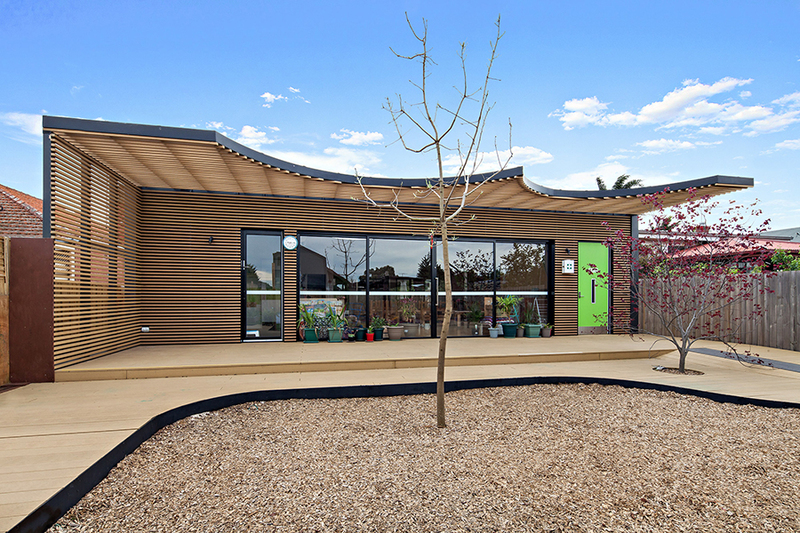 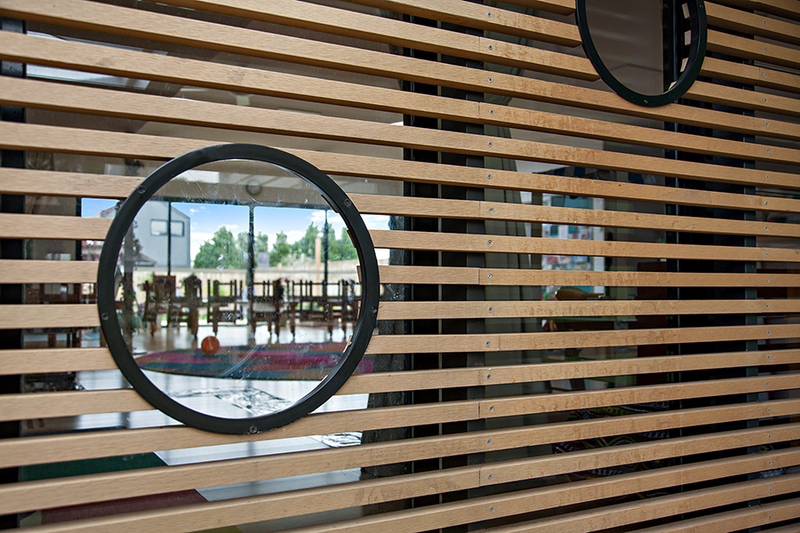 The design has been influenced by a teaching philosophy that gives importance to the kindergarten having the feel of a home rather than an institution. 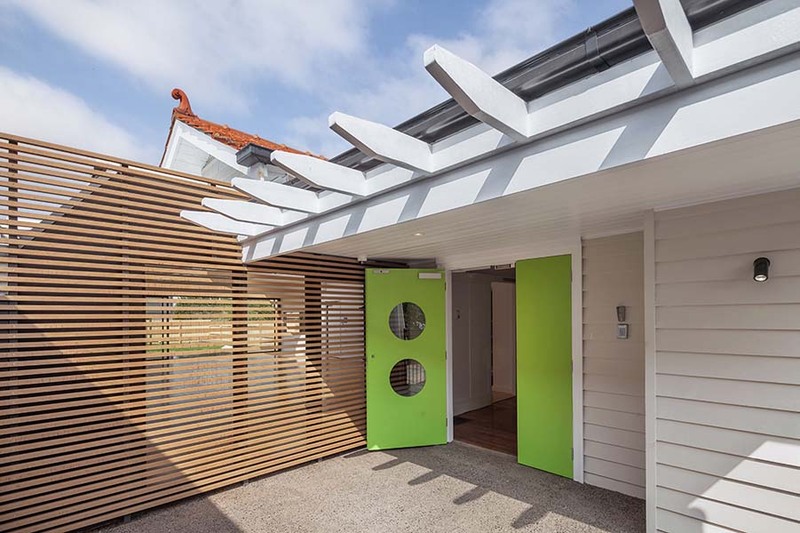 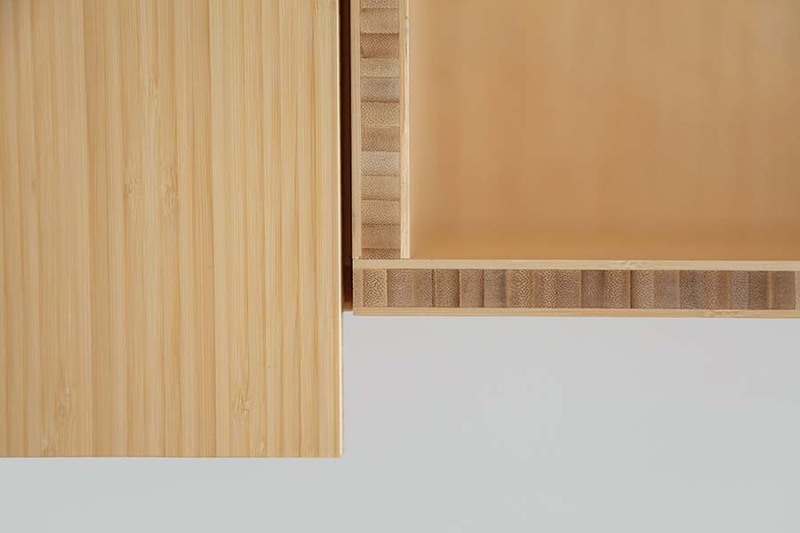 Content Studio undertook planning (including extensive community consultation), design and documentation, and project managed the construction.